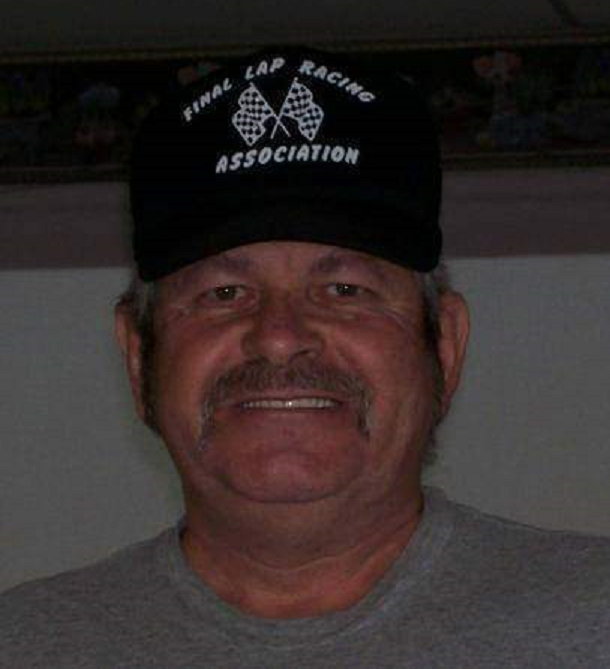 Raymond Wesley Crampton 66, of Hancock but originally from Hagerstown, went home to be with the Lord on March 18, 2019, after battling with Lung cancer. He was the son of the late Raymond Henry Crampton and Helen May (Stottlemyer) Crampton. He was born in Williamsport, MD, on July 16, 1952. He was a veteran of the United States Army. He loved to hunt, play pool, dance and sing Karaoke. He was a member of the Owl's Club of Hagerstown for many years. He is survived by sisters Helen Lappe, Brenda Miller, and Reba Carbaugh, brother Wilbur Crampton, all of the Hagerstown/Clear Spring area. He is also survived by niece Della M. Newlin of Smithsburg, and lots of other nieces and nephews. He was also considered an Uncle to others. He is proceeded in death by a sister, Patricia May Crampton Brezler, and a Brother Merle Henry Campton sr. The family wishes to thank all the staff on the 4th & 5th floor of the Meritus Hospital, especially Shyann on the 5th floor. Raymond really liked her and spoke of her kindness. At his request, there will be no viewing. His wishes were to be cremated. Memorial service is being planned by the kindness of Sis Wetzel from the Owl's Club. Arrangements were made by J.L. Davis Funeral Home, Smithsburg, MD, and online condolences may be offered at www.jldavisfh.com.